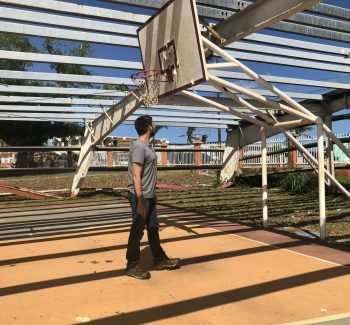 Nearly a year since Hurricane Maria, Imagine If is heading to Puerto Rico for our very first episode. 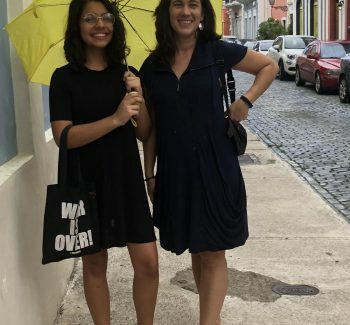 We meet Isabel Valentín, a high school student who grew up leading nature camps for Para la Naturaleza (PLN), the largest conservation organization in the Caribbean. 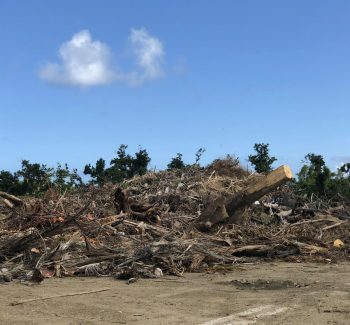 After the hurricane passed, Isabel found that nature was much more resilient than her community. Now she’s thinking about conservation differently. 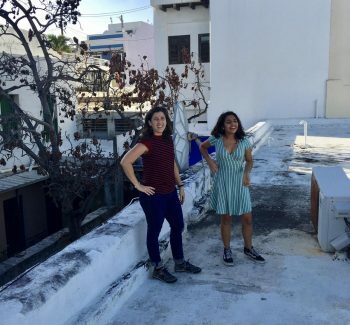 And she wants to know: how can conservation be reimagined to help Puerto Ricans heal and rebuild? And then we pass Isabel the mic to interview Soledad Gaztambide-Arandes, who does environmental policy work with Para la Naturaleza. 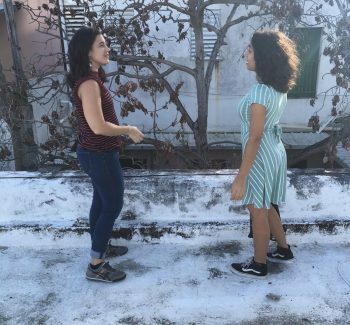 They talk about tree smartphone apps, planting as healing, and how PLN reframed their focus after Hurricane Maria. *A note to our listeners, this episode was produced in May 2018. 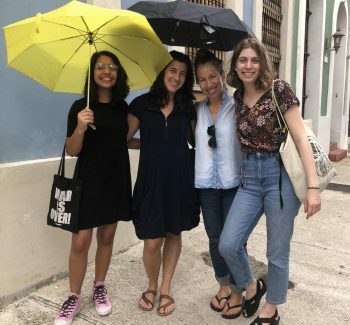 For more than a year, NAAEE worked hand-in-hand with our partners at Para La Naturaleza to plan our 2017 conference in San Juan. From organizing community service projects to protect urban forests, to planning opportunities for conference attendees to collect data on coastal ecosystem health, NAAEE and PLN dedicated countless hours to advancing our shared goals. 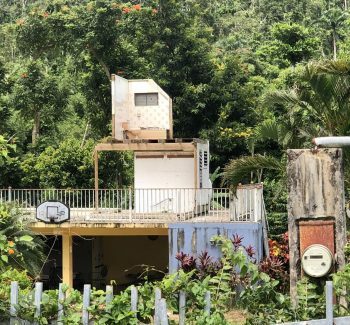 While Hurricane Maria forced us to cancel the conference, NAAEE continues to work with our friends at PLN to bring people together to create a more sustainable future. 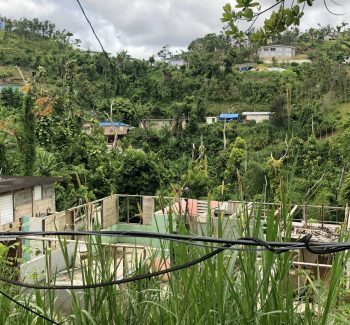 Hear from PLN’s President, Fernando Lloveras talking about PLN’s recovery plan in Maria’s aftermath during the opening of NAAEE’s virtual conference in 2017. 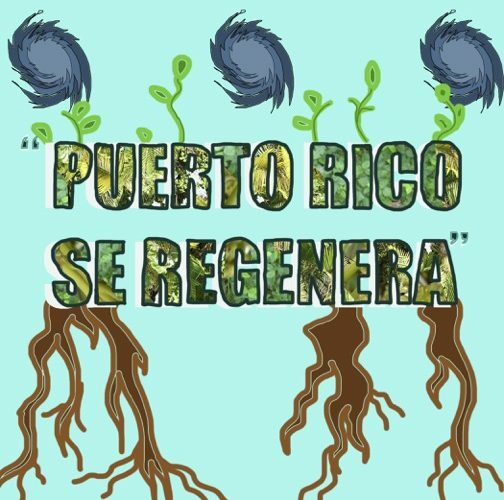 Check out the incredible work of PLN to protect Puerto Rico’s ecosystems and engage public schools and community members in conservation efforts through a variety of high quality programs. Connect with other conservation-focused professionals and access vetted resources, tools, and learning opportunities by joining the Conservation and Behavior Change group on eePRO. Interested in building relationships and forging collaborations for advancing conservation in your own community? Check out NAAEE’s Guidelines for Excellence in Community Engagement. Coming to you hot off the audio presses is a brand new podcast from the North American Association for Environmental Education!